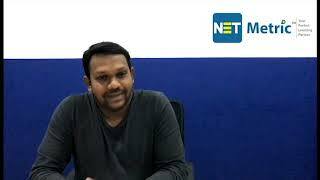 “It was one of the best learning experiences I had, at Netmetric solutions. 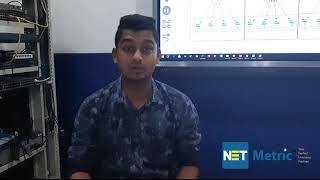 When I was searching in internet about cisco datacenter training I found that Netmetric is providing end to end training which is from the basic to advance level. Since I doesn’t know anything about Netmetric, I just contact them and they said you can attend some demo classes then only you can enroll the training. It has given me more positive and attended some demo classes and it was amazing. I am sure I will be attending some other training from Netmetric in future. 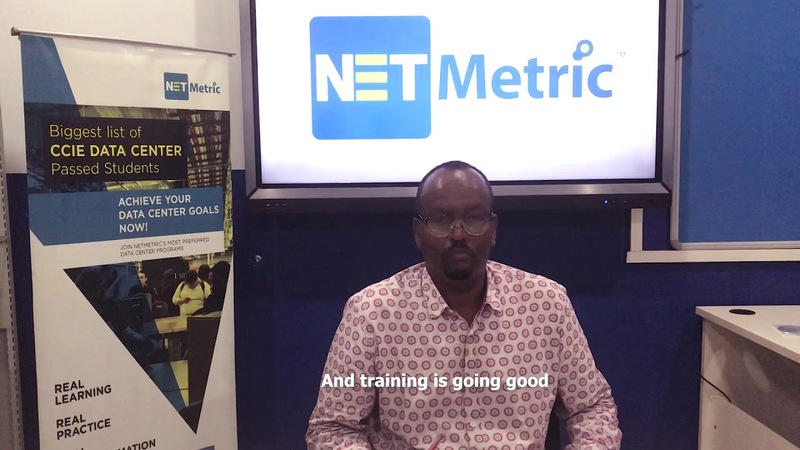 I want to say big thanks once again to Netmetric and specially the trainer. “Thank you so much for your support and help with the classes and the bootcamps. I finally achieved CCIE Datacenter on Feb. 13th! right after the lab exam a guy that failed R&S was asking me how I studied for the lab. I told him to go to NetMeteric !! and that they were a great place to learn. They have your back even after the class is over. I really like how you guys at NetMeteric have stuck by me, really wanting to see me succeed, in passing and really getting the knowledge!! Most training places just take your money and kick you out the door saying good luck! I tell others about your company all the time! I would highly recommend you 100 times over!" This course helps prepare for the expert-level skills required for the planning, design, implementation and management of complex, modern IT data center infrastructure. Learn the key components and procedures for configuring and managing Cisco Nexus 9000 Switches in ACI mode. 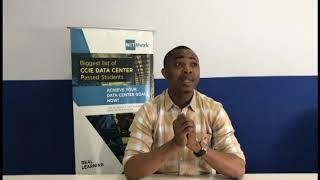 You will also learn how to connect the ACI Fabric to external networks and services. Learn about different features of UCS Director software to manage physical and virtual infrastructure elements including Cisco Application Centric Infrastructure(ACI). Learn the key components to install, configure and manage Cisco Nexus series switches in the network and SAN environment. Learn the key components to install, configure and manage Cisco ASA X Series firewall with FirePower Services. Explore about SDN, how it reduces config time & errors, enhances security & enhances cloud computing and efficiently provisions new services and applications. Learn the basics of Amazon Web Services. Get introduced to AWS products, services and solutions with hands-on lab activities. Learn about Openstack architecture and operation. Explore OpenStack components and functions, important DEVOPS skills and how to fully administer OpenStack. We Guarantee your CCIE Success.